If I see one more rant about "email is dead" or "let's replace email" I'm gonna throw up. Email is great. There's a reason it is so wildly successful and widely adopted. It is the work that is unproductive not the tool. If Marketing send you 20 crap mails a day that you are expected to have read that's not email's fault. We have a cultural problem that believes announcing==telling and writing==teaching. A new tool doesn't fix a people problem. If the sheer volume of information that you are expected to assimilate is beyond human capacity, that's not email's fault. We are reaching a velocity and volume which exceeds society's capabilities. And no we are not going to have Kurzweilian superhumans any time soon, whatever sci-fi fantasies you are getting told. I wish. Nor do filters help, they just mean that connections and sharing of information break down: there is stuff you are not hearing; there are connections and synergies you don't get the opportunity to make; there is missed serendipity. The fact that email is one of the channels for this deluge does not make email a cause. Too much social media is totally realtime, or fades like fax paper. It reflects the zip-zip-zip and flit-flit-flit of what passes for thought these days: racing along, leaping from point to point, demented and deranged, devoid of contemplation or deduction or structure. 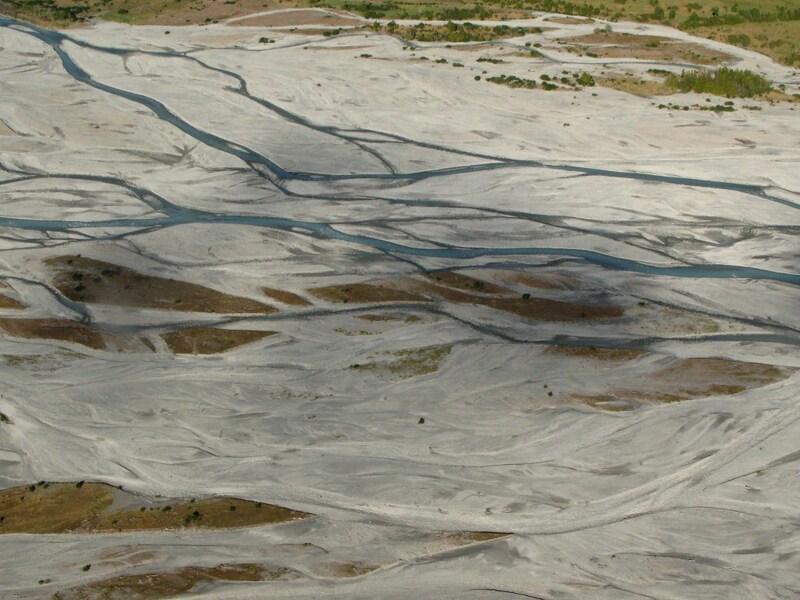 New channels don't reduce the volume, they just distribute it like a braided river, creating the illusion of reduction, fragmenting your information, confusing your sources. But almost any activity generates - or can be made to generate - an email trail. One source. As for the idea that anything will kill email, just look at how email swept the telephone off the face of the earth. Not. Even fax refuses to die... yet. Ignore announcements about the demise of email, and calls for its downfall. Email is lovely, its useful. Email is my friend. - Redundancy is not a bad thing. Many a person has recovered lost or accidentally deleted files by asking friends to send back emails. - Attachments don't create versioning hell, they create versioning. Since many cloud environments DON'T do versioning well, email is once again a lifesaver for recovering history.